Are you locked out? We can get you back in. Fast. 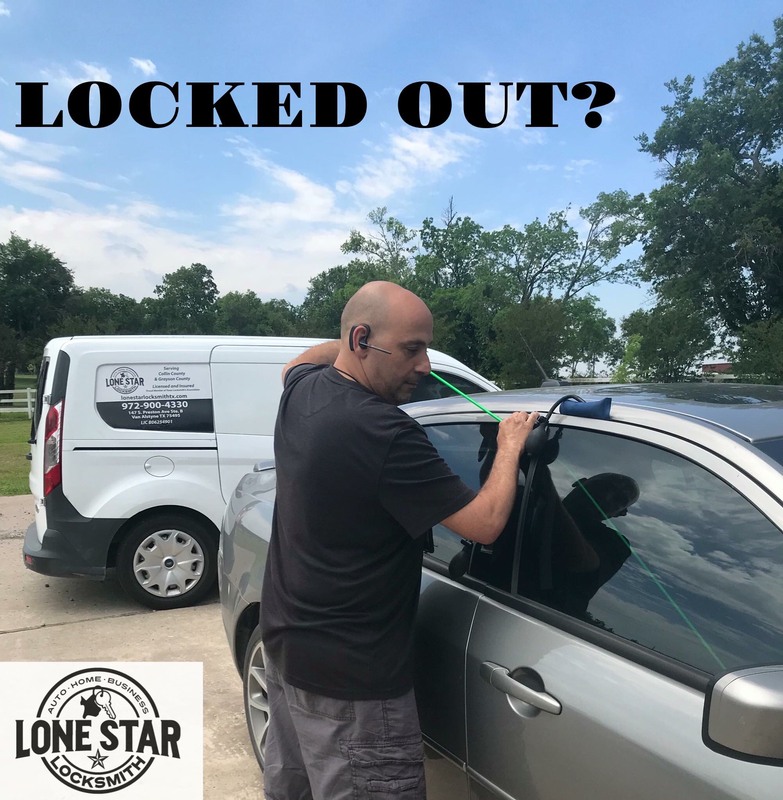 In our daily life we are never prepared to end up locking ourselves out but that is why you can count on us to be be prepared to help with your lockout situation. You can also count on our prices to be affordable and that we will get you in fast. Residential, Commercial or Automotive services: we have you covered. 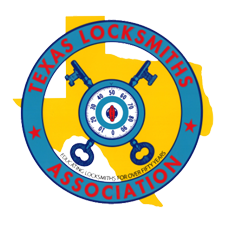 Rest assured - you will receive the best customer service from a licensed and insured locksmith. Do you need to get back into your car? No problem, we can help you with opening your locked car too. We can open any sort of file cabinet and get you to those important documents and valuable items.